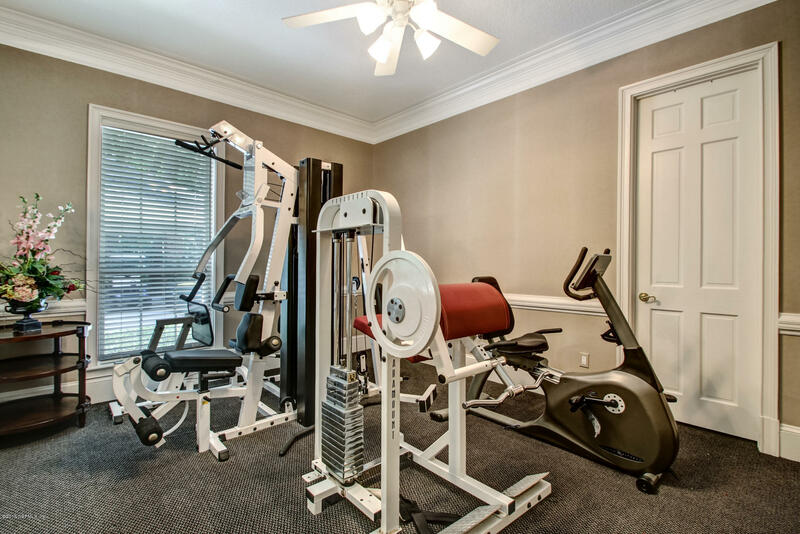 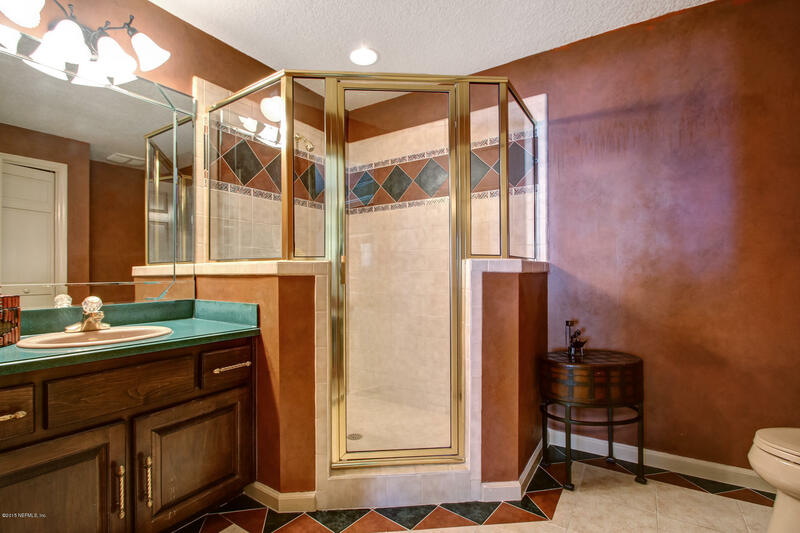 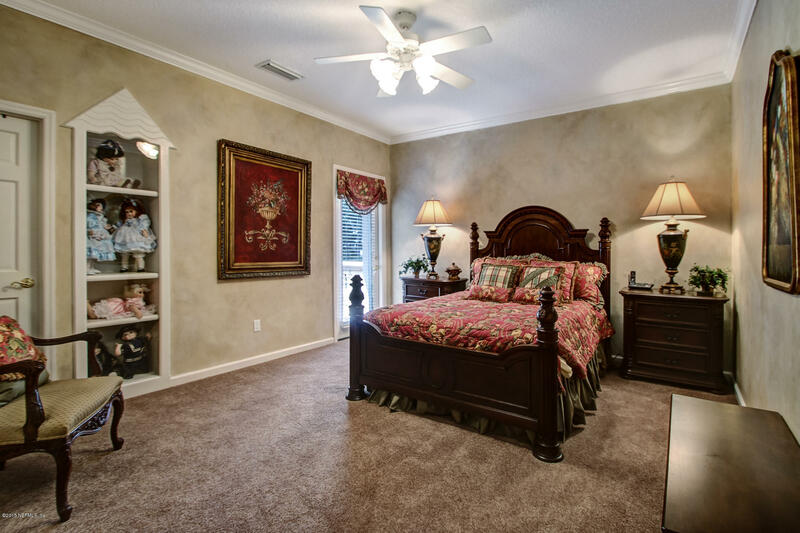 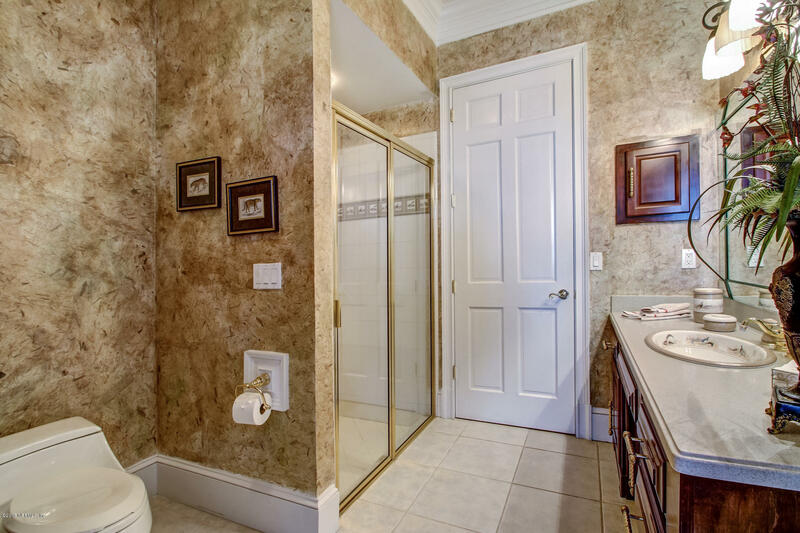 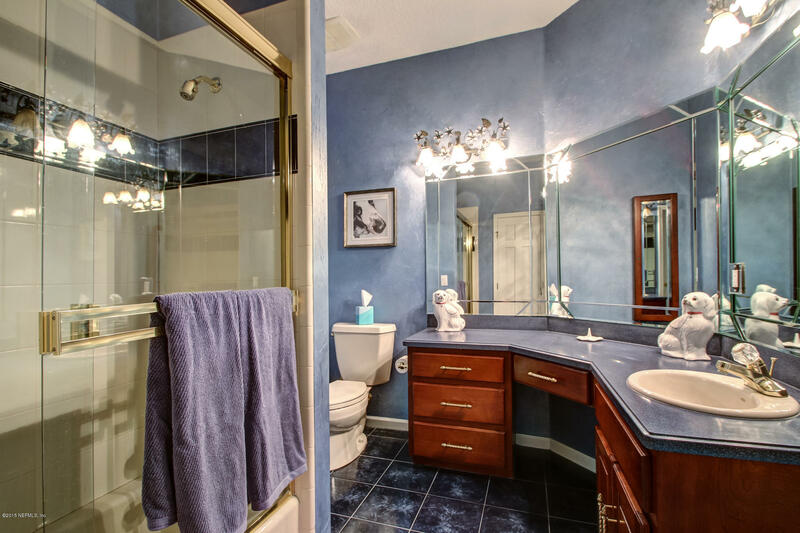 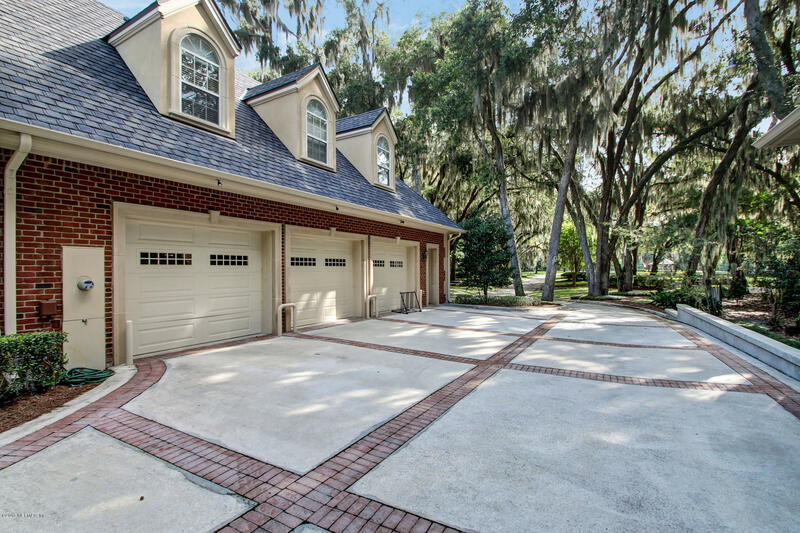 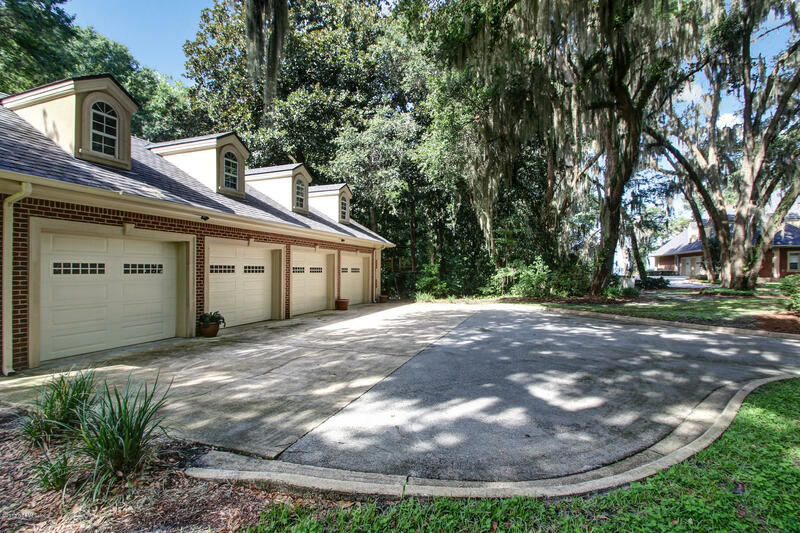 I am interested in 13426 Mandarin Rd, JACKSONVILLE, FL 32223. 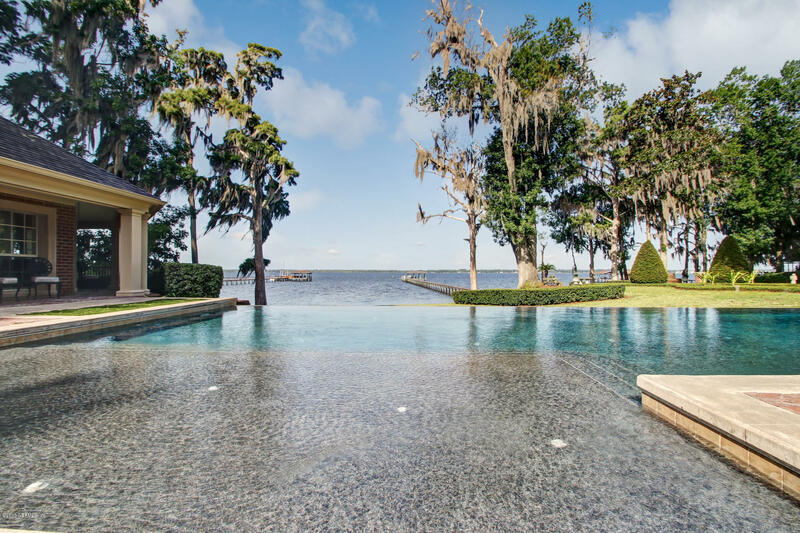 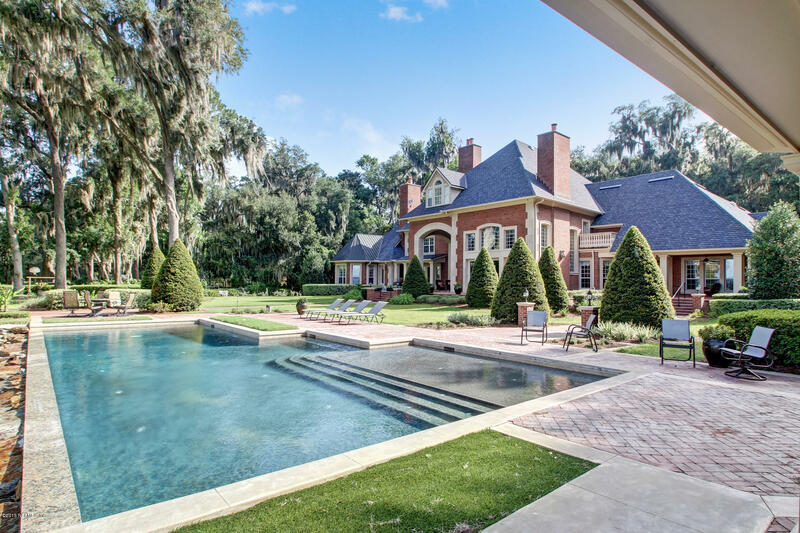 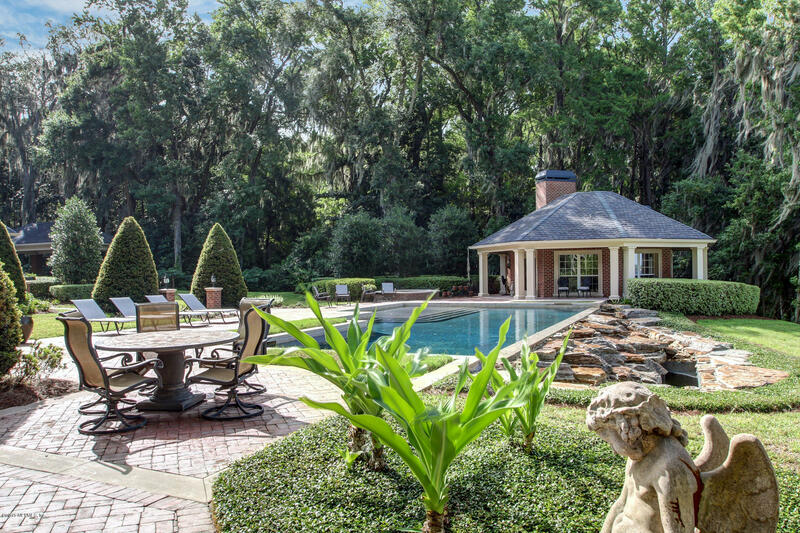 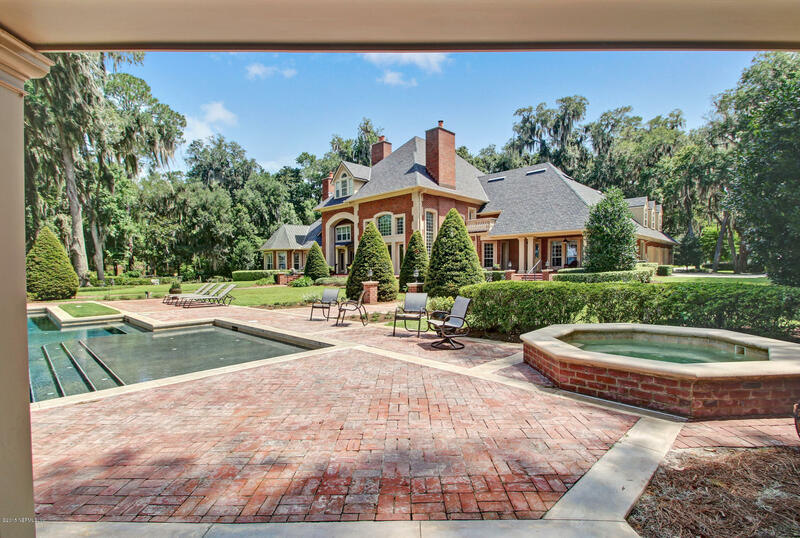 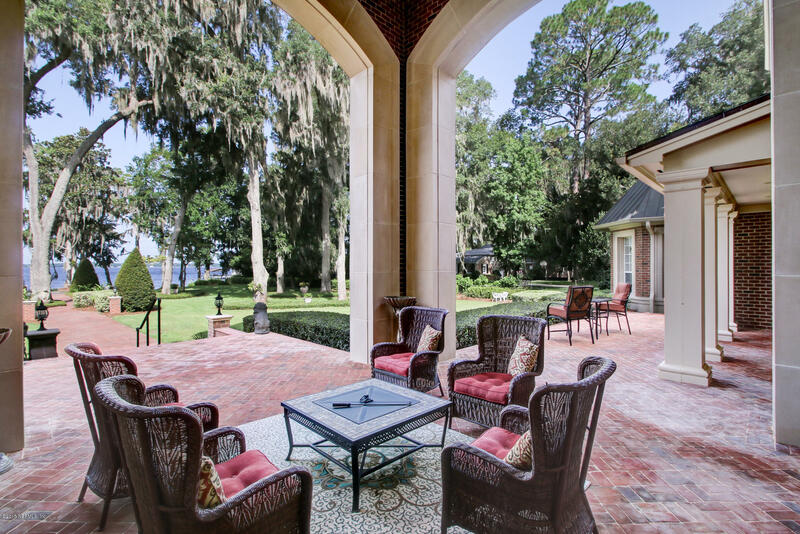 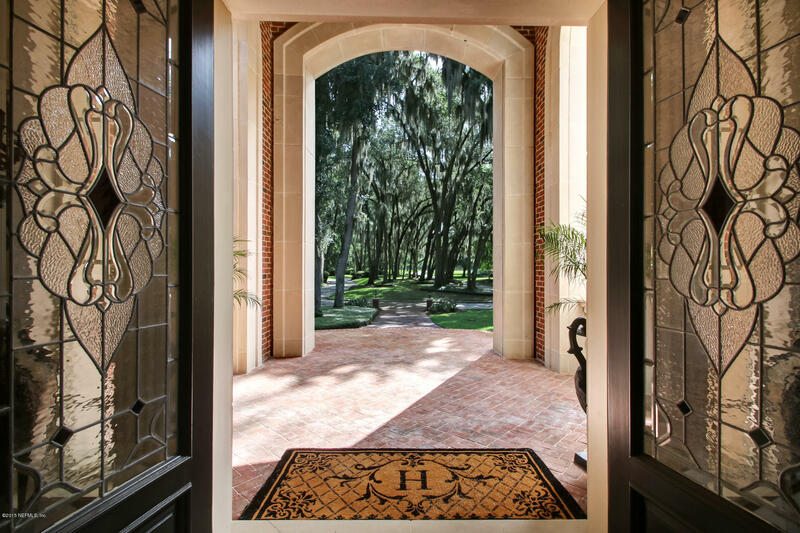 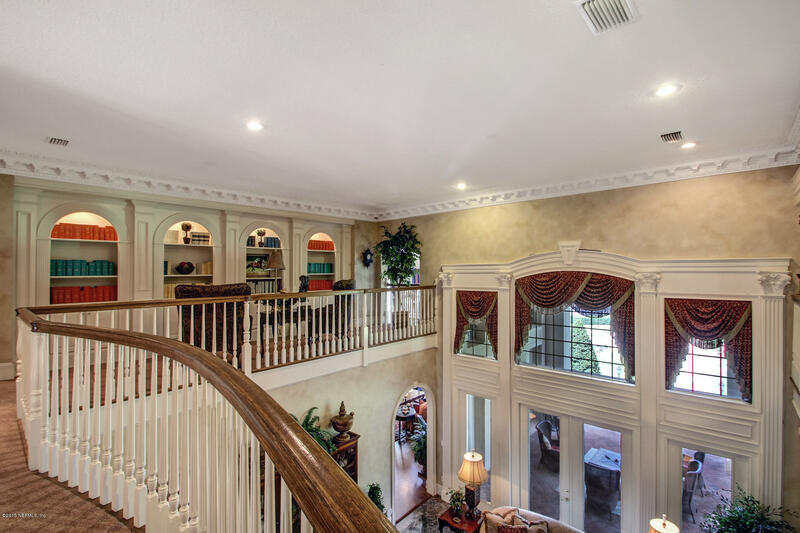 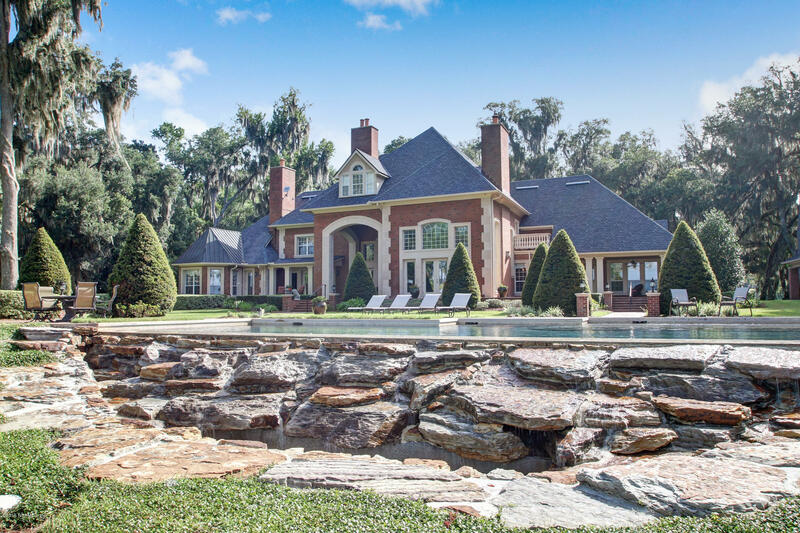 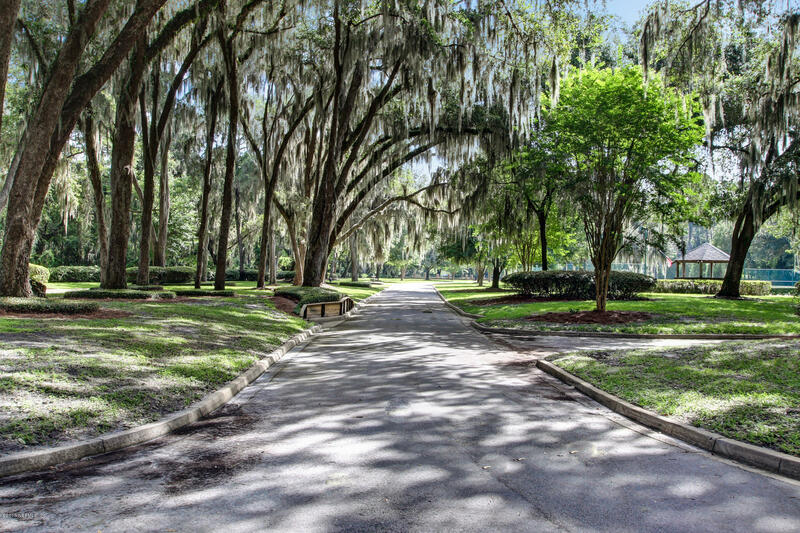 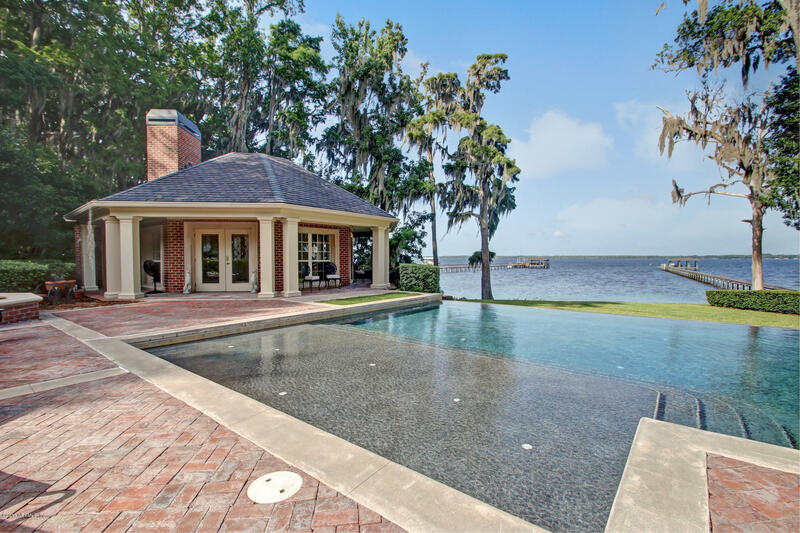 Magnificent, privately gated estate with an unparalleled 7.63 acres of property and a staggering 316' on the St. John's River. 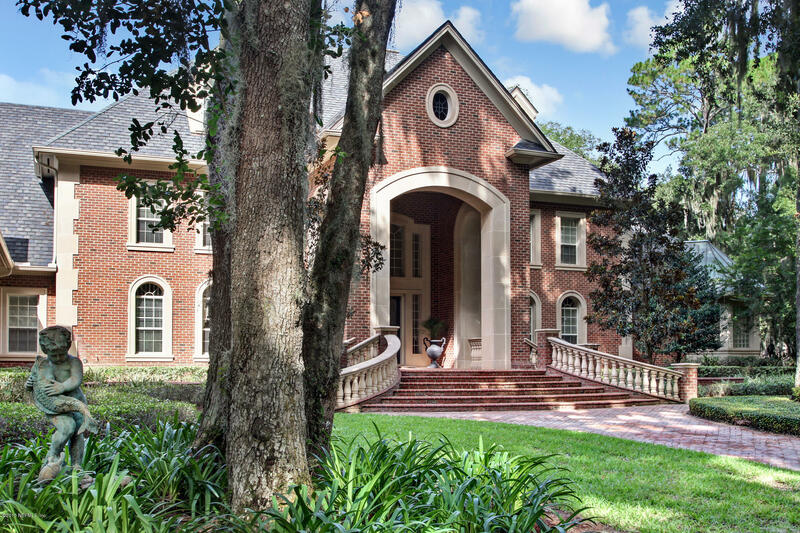 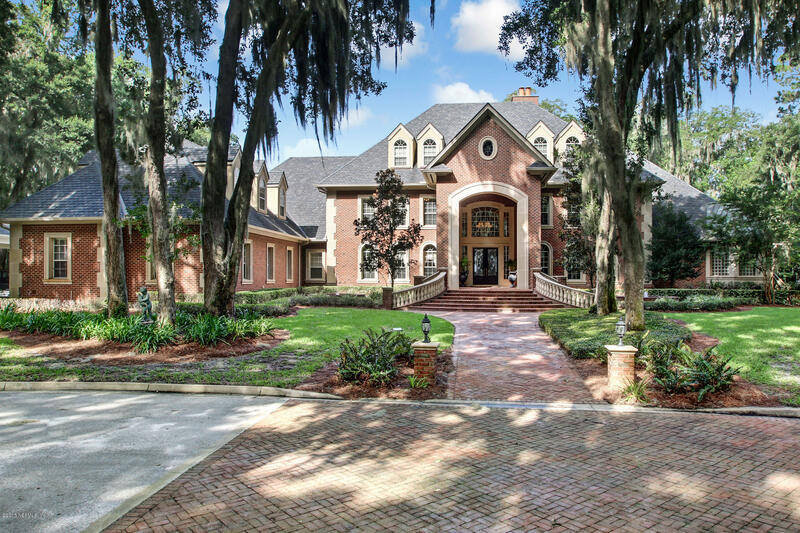 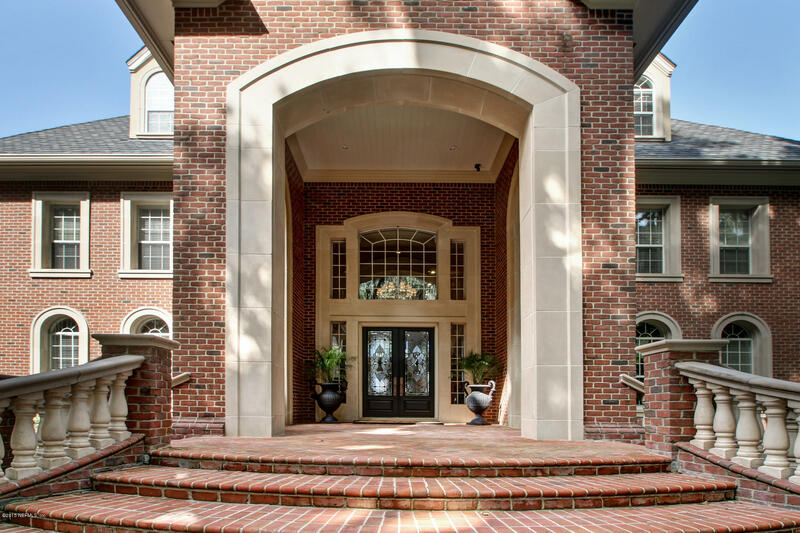 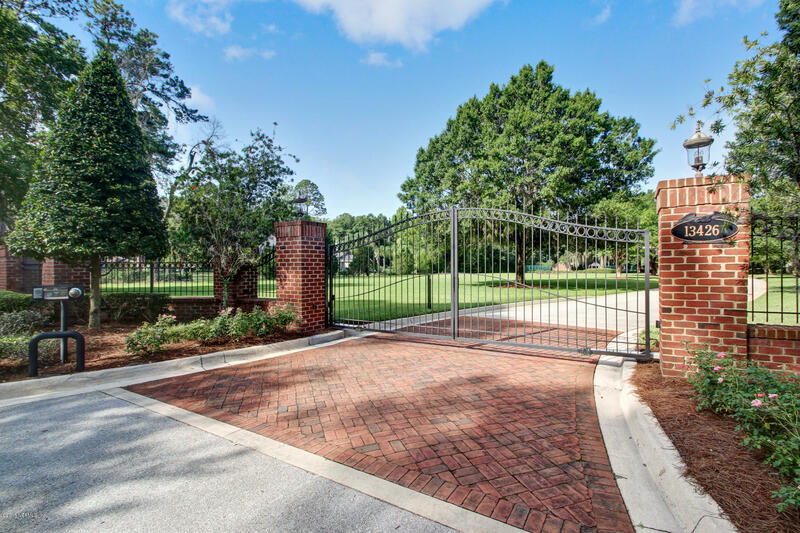 The breathtaking drive of majestic oak trees leads to the distinctive brick residence, which has approximately 11,875 sf with 9 bedrooms, 6 full & 2 half baths. 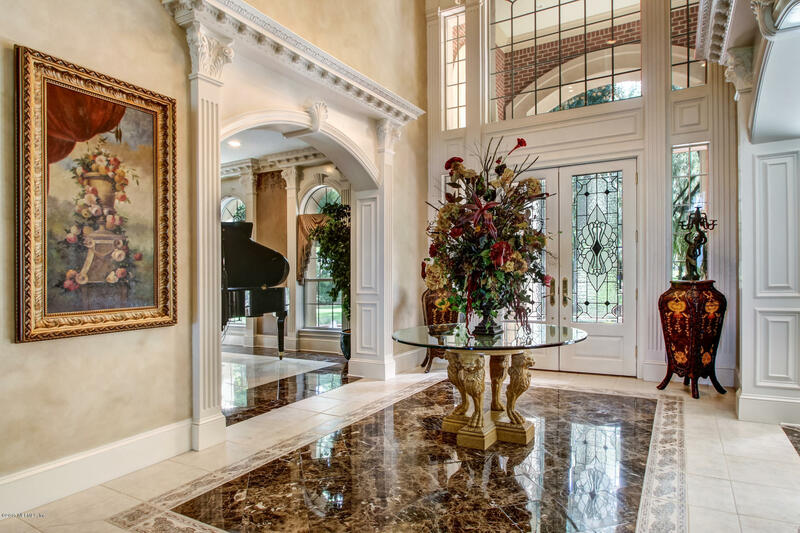 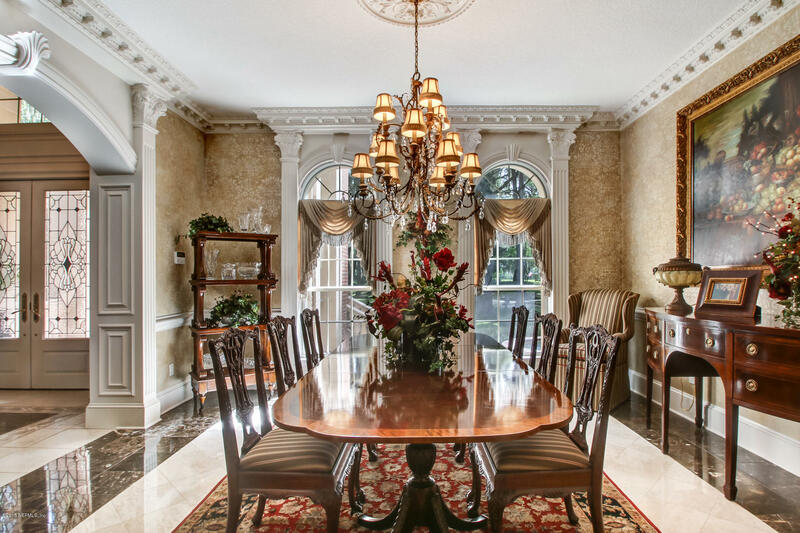 Inviting formal areas include a two story elegant living room, formal dining room and piano gallery all adorned with extensive millwork. 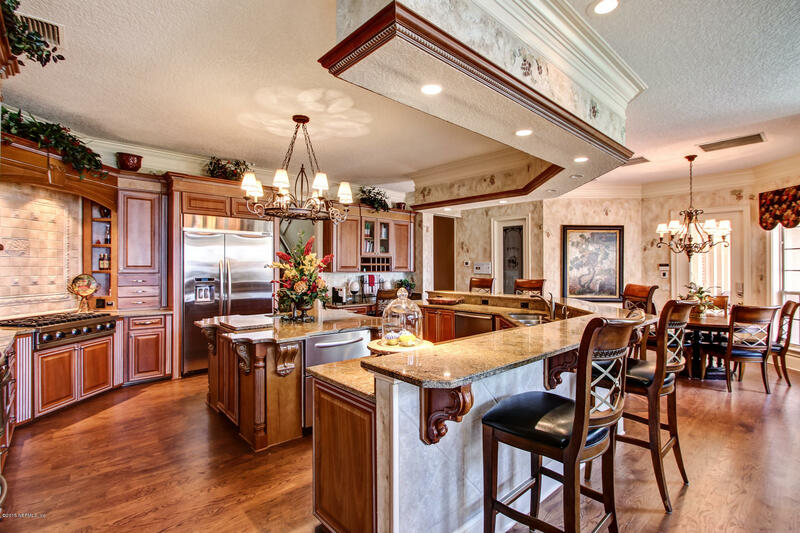 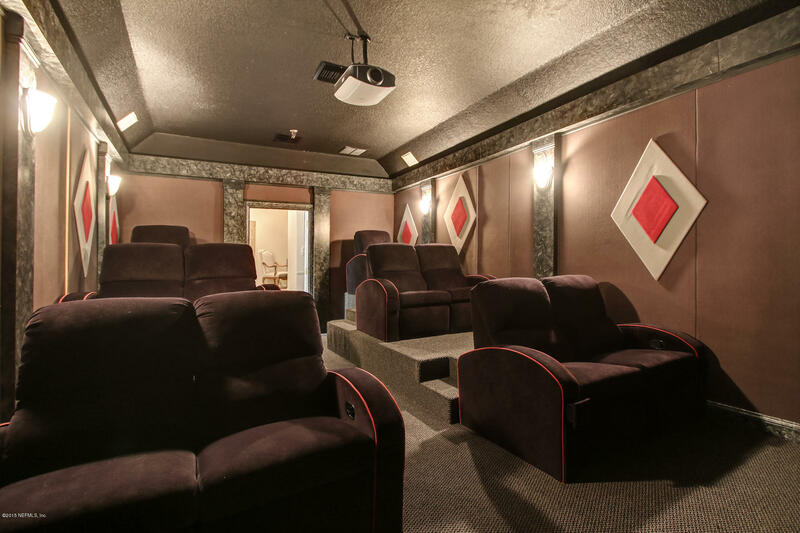 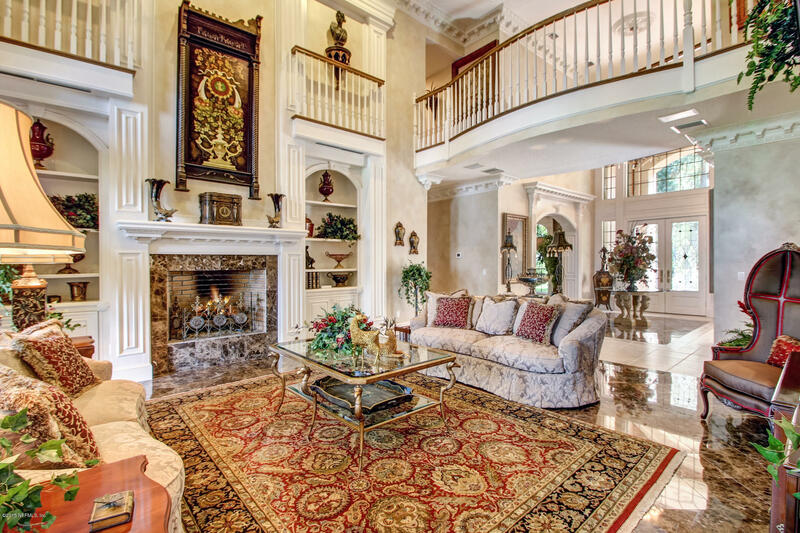 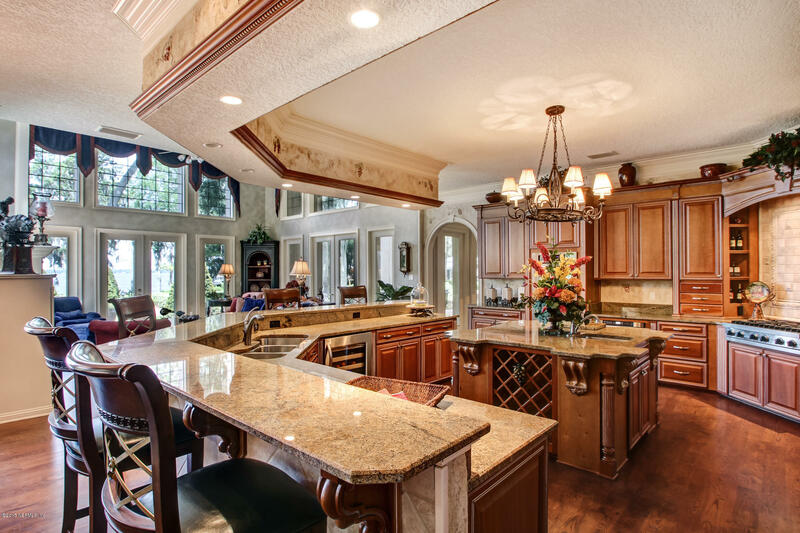 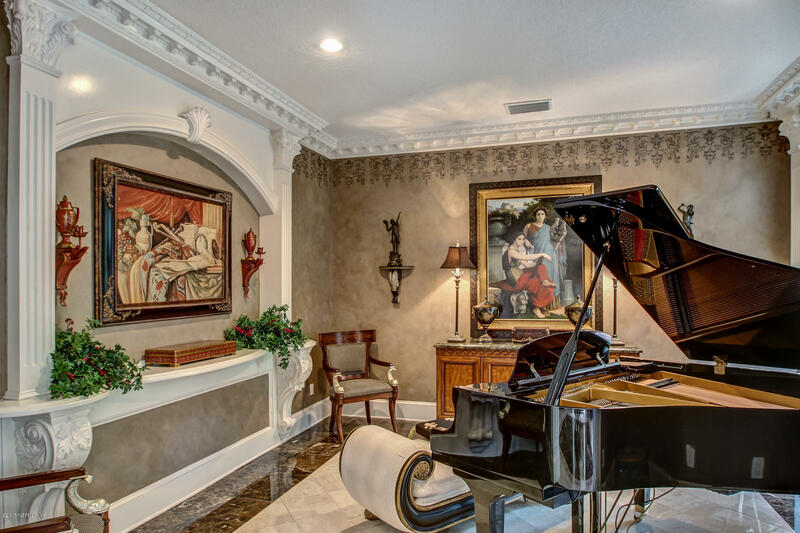 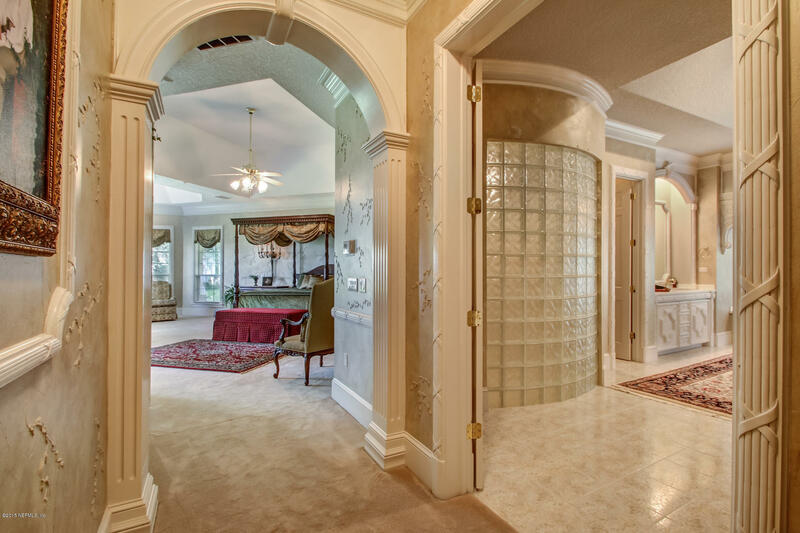 Entertaining is made easy with the chef's kitchen, family room and home theater. 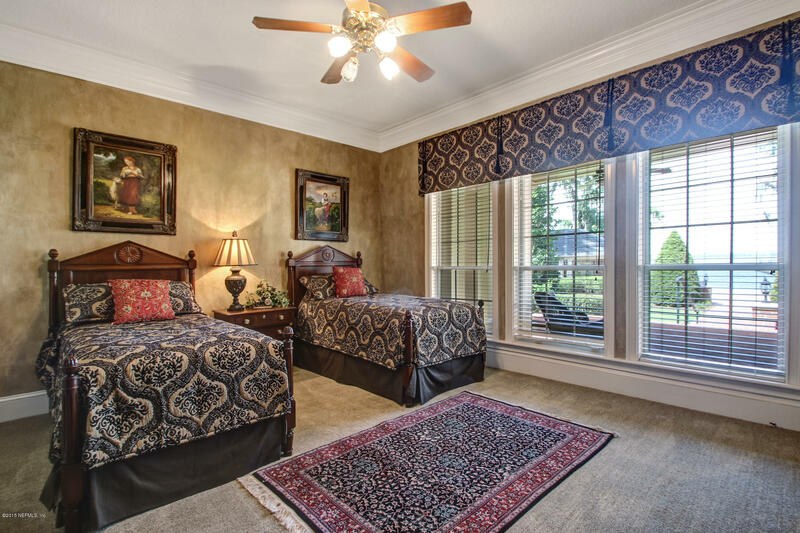 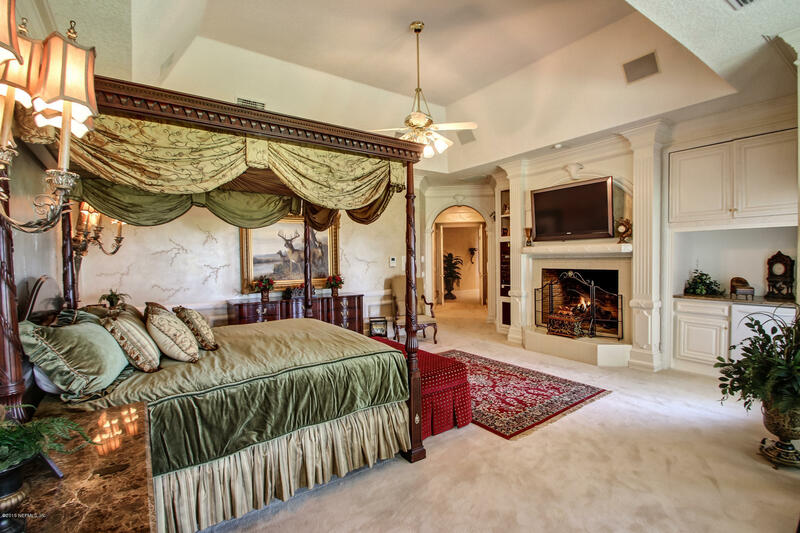 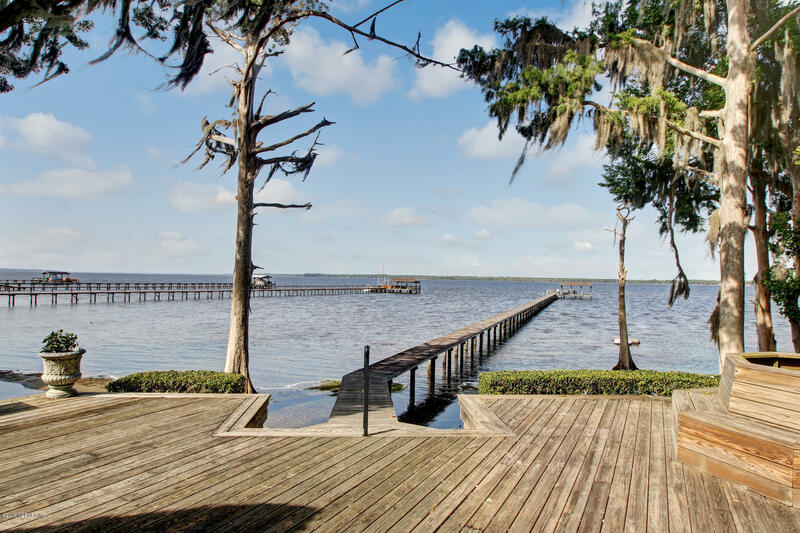 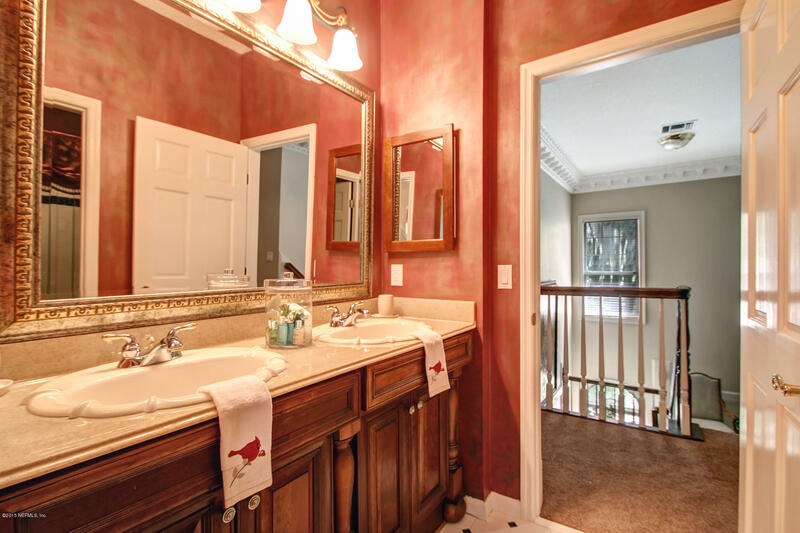 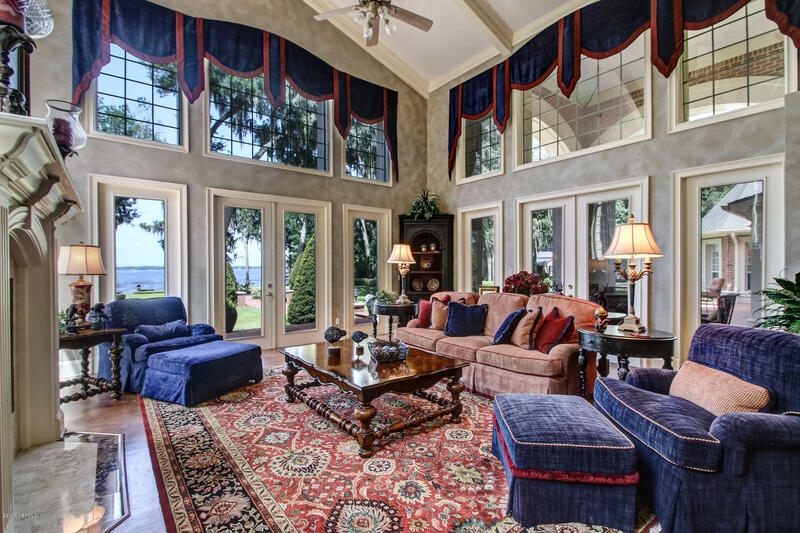 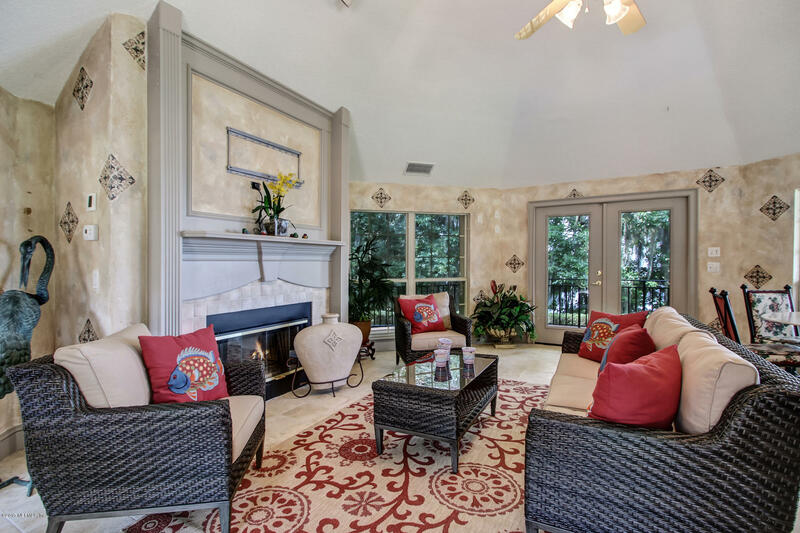 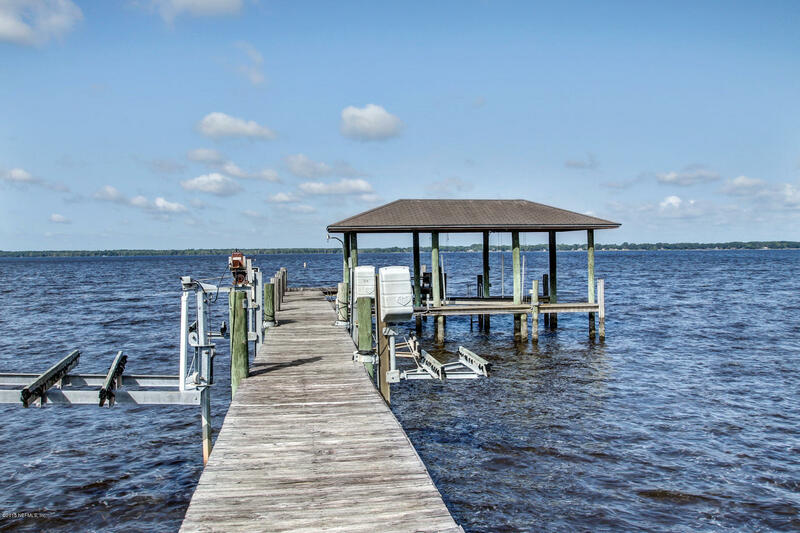 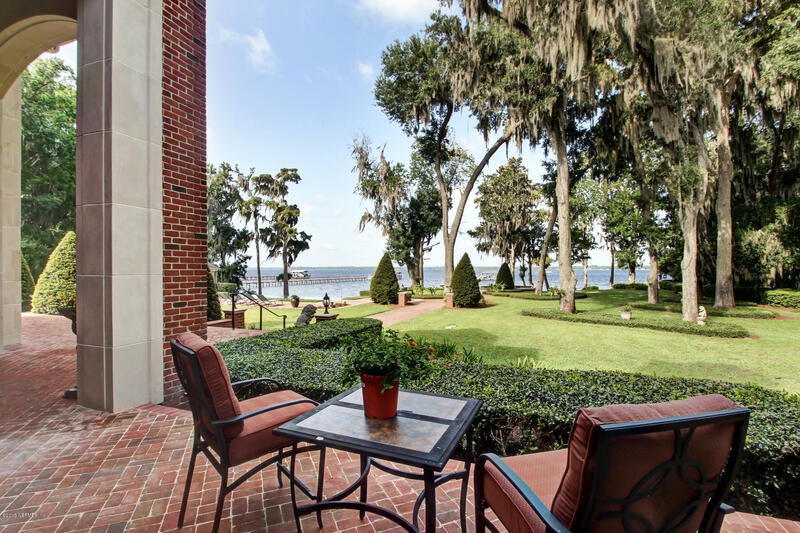 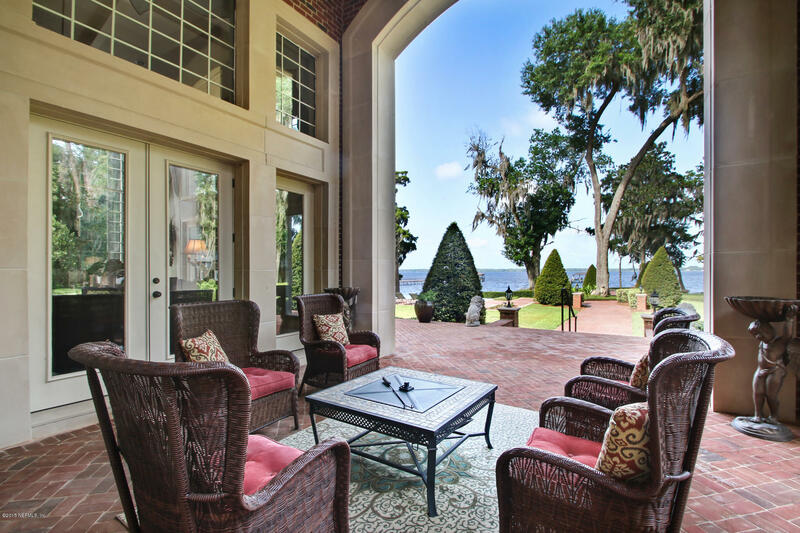 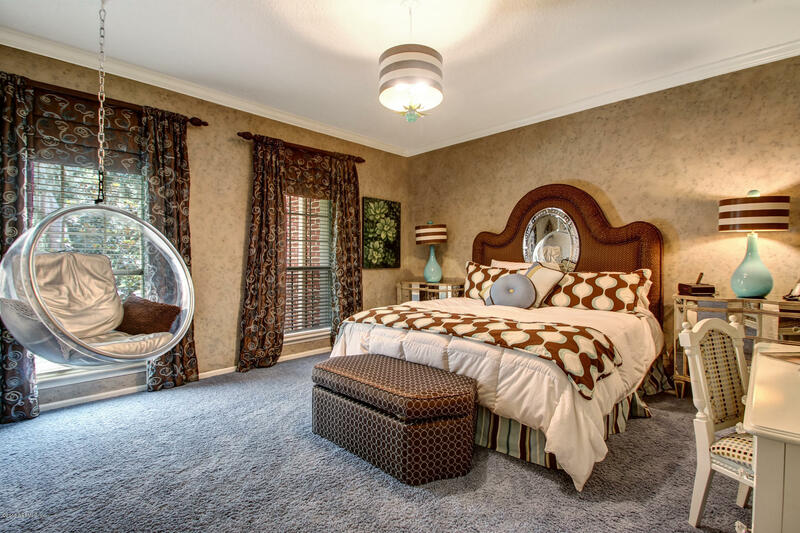 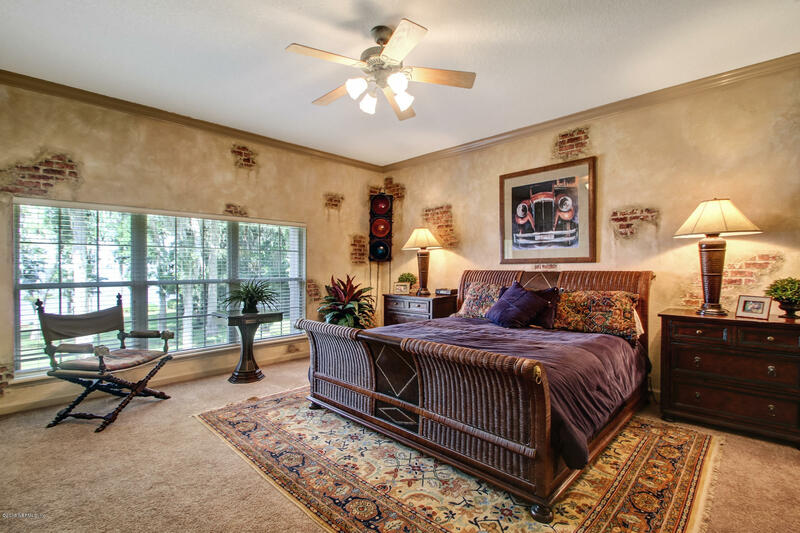 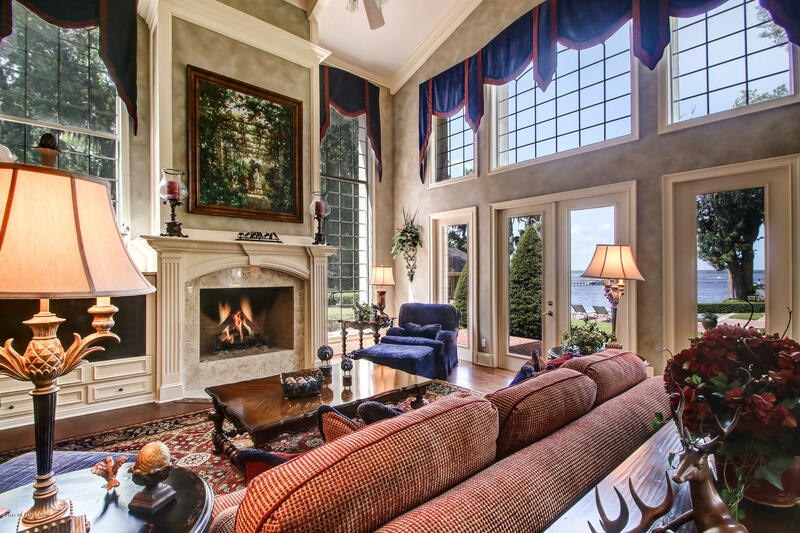 Expansive riverfront owner's retreat and the adjacent study are perfect for private time. 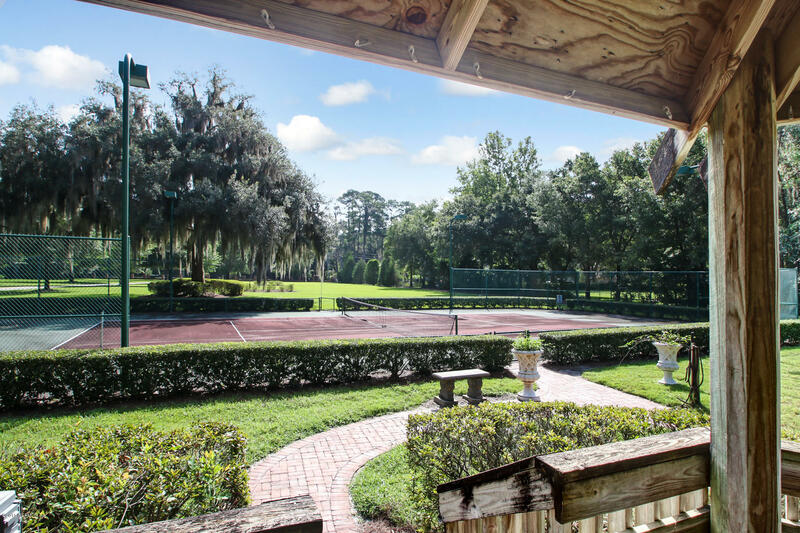 Outdoor entertainment includes private tennis court, pool, spa and gazebo all surrounded by lush and artfully composed landscaping. 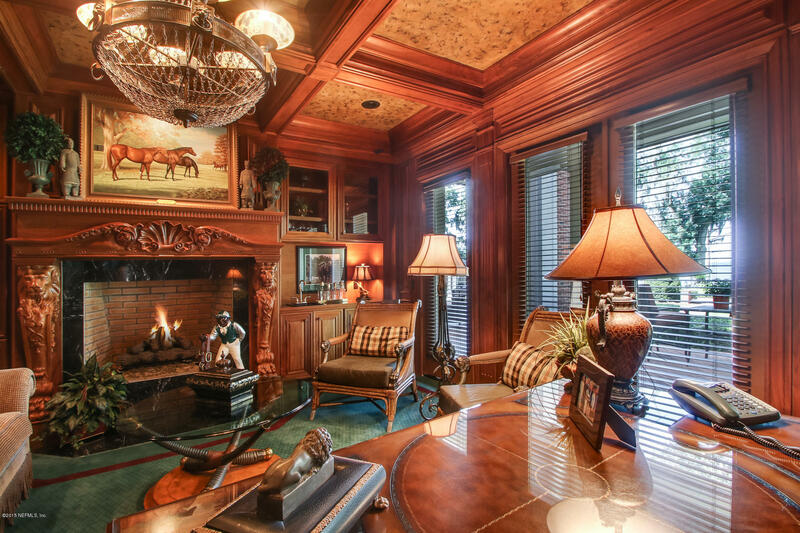 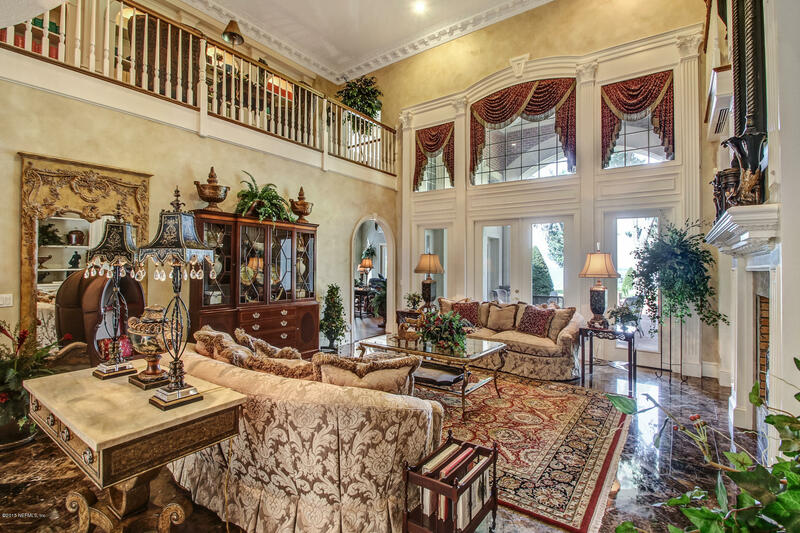 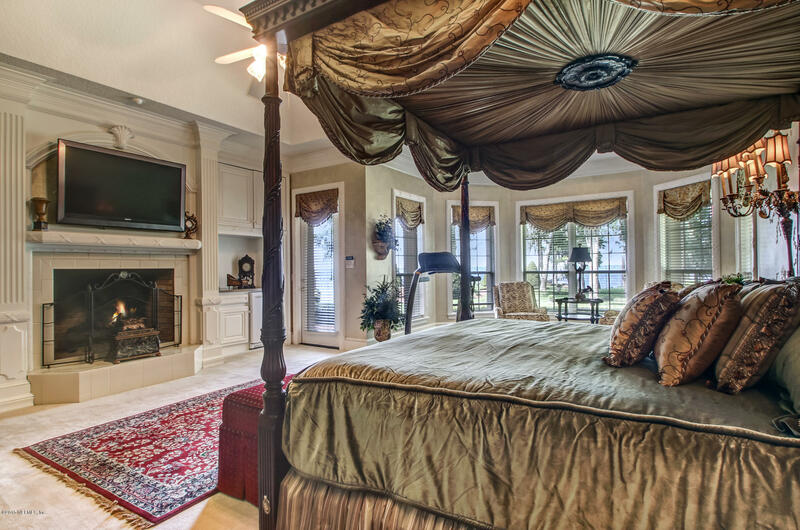 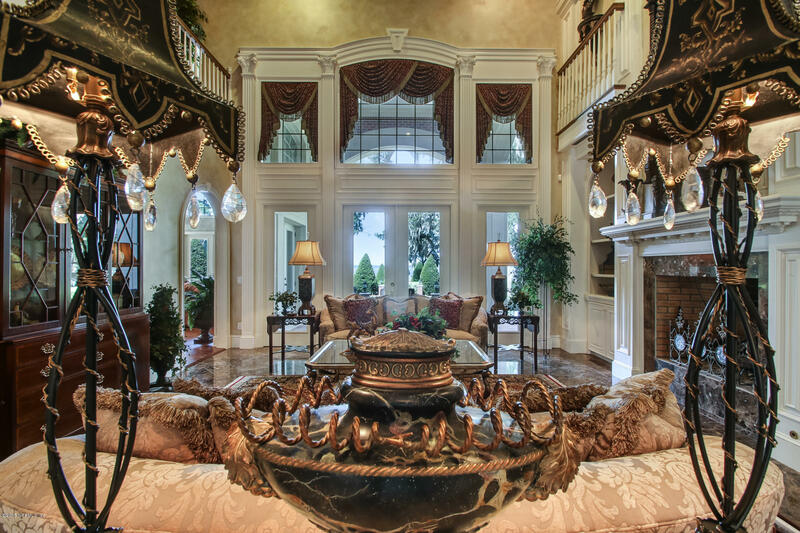 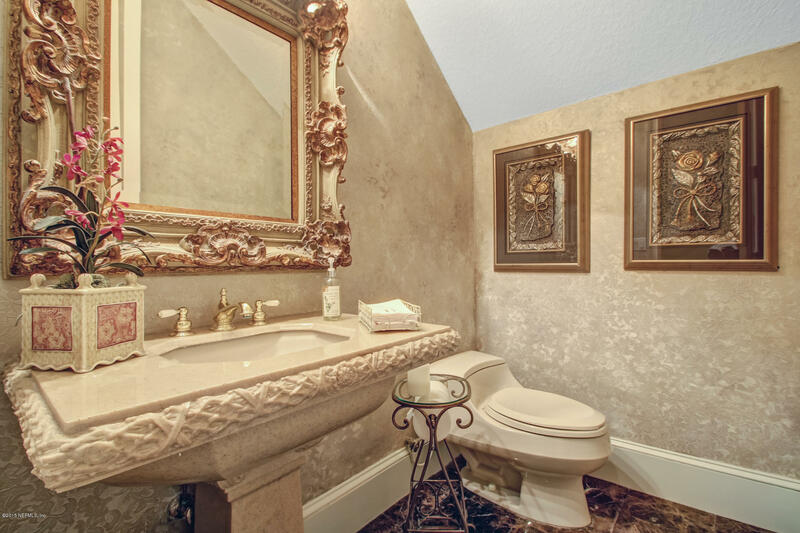 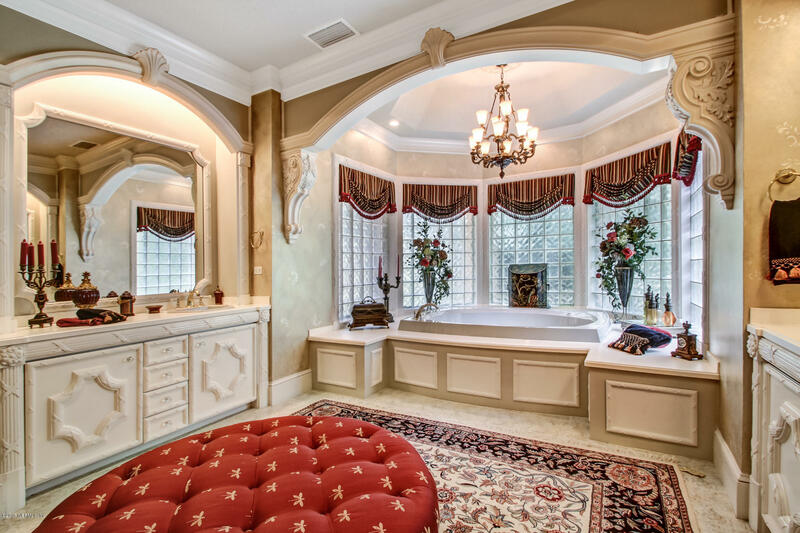 Jacksonville's most luxurious.